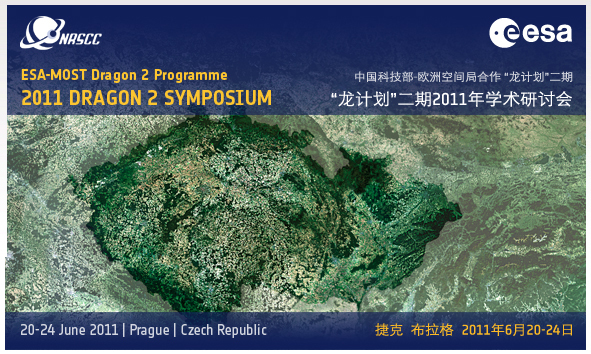 The Symposium will take place in the Narodni Dum conference centre. Copyright © European Space Agency. All rights reserved.